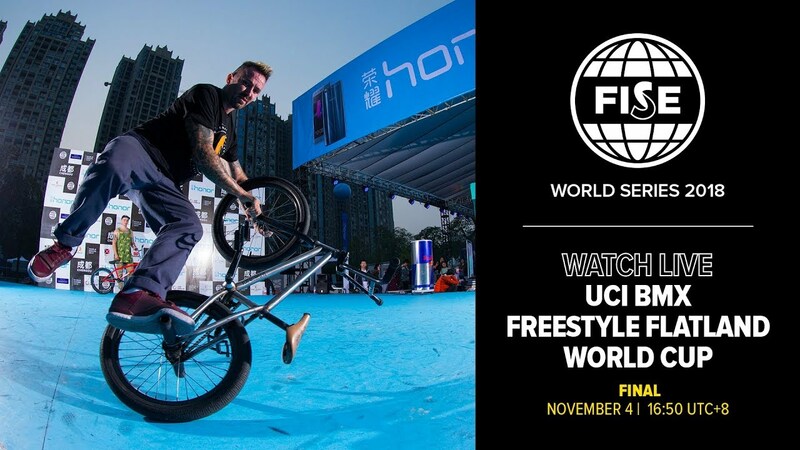 This weekend the last stop of this year's FISE World Series takes place in Chengdu, China. As usual there will be a live stream of the event. The Flatland finals will be broadcasted on Sunday night (America) / morning (Europe) / afternoon (Asia). Enjoy!